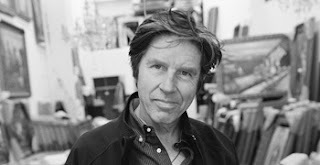 I'll be playing keyboards and guitar with John Doe (of X) and his fabulous band this Saturday. It's been a while since I rocked with John and I'm really looking forward to playing some great music. This free show is at Pershing Square in Downtown LA - always a fun event and a great place to enjoy some Rock and Roll under the glow of the city lights.